Vibes created the 2016 Mobile Wallet Guide to help inform marketers how to benefit from using this powerful mobile tool. The report provides data from consumers and some insights from our Vibes experts. Want more info from the 2016 Mobile Wallet Guide? 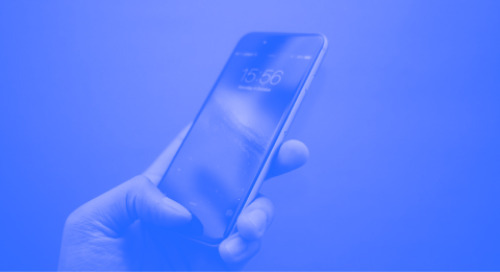 Download this guide to mobile wallet marketing and explore creative ways to activate mobile wallet as part of your brand’s marketing mix.